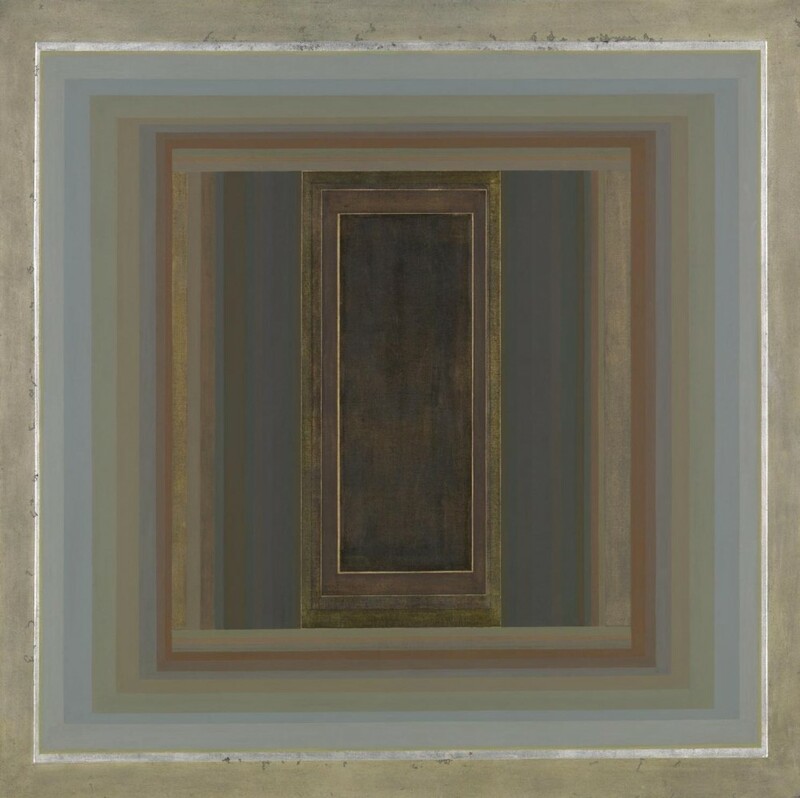 The Redfern Gallery is pleased to announce that the Tate has recently acquired Paul Feiler's Janicon LXII, of 2002. One of the largest paintings completed as part of the Janicon series, this becomes the fifth work by Feiler to be held in the Tate's permanent collection, alongside works from the 1950s and '60s, one of which - Portheras Grey - is currently on display at Tate St Ives, as part of the exhibition Modern Art and Tate St Ives. The Tate has also recently acquired Mingus Deep Blues, by David Oxtoby. Completed in 1963, this portrait of jazz musician Charlie Mingus featured in Oxtoby's first exhibition at the Redfern Gallery in 1964, and more recently as part of large-scale survey shows of British Pop Art, such as Pop 60s: Transatlantic Crossing, at Centro Cultural de Belem, Lisbon, 1997, and in British Pop, at Museo de Bellas Artes de Bilbao, 2005.